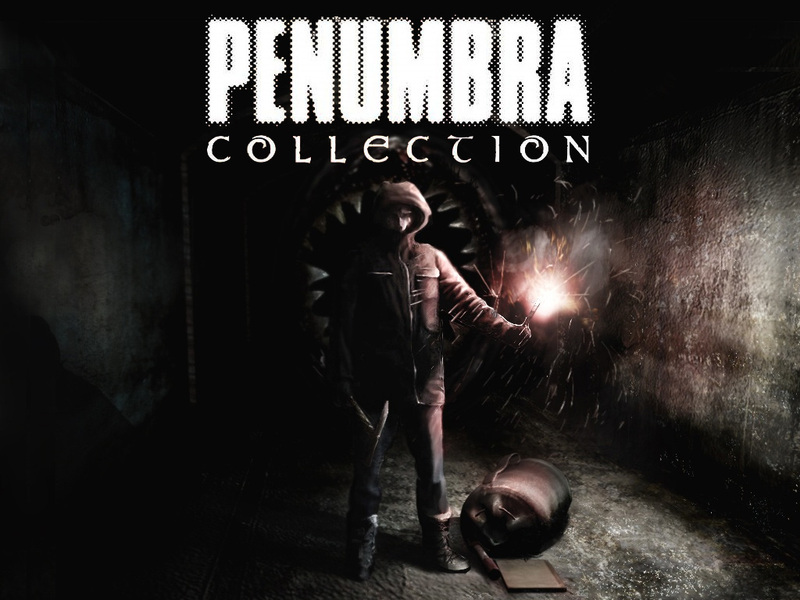 Super duper mega creepy Amnesia: The Dark Descent is 75% off in honor of the scare fest known as Halloween. 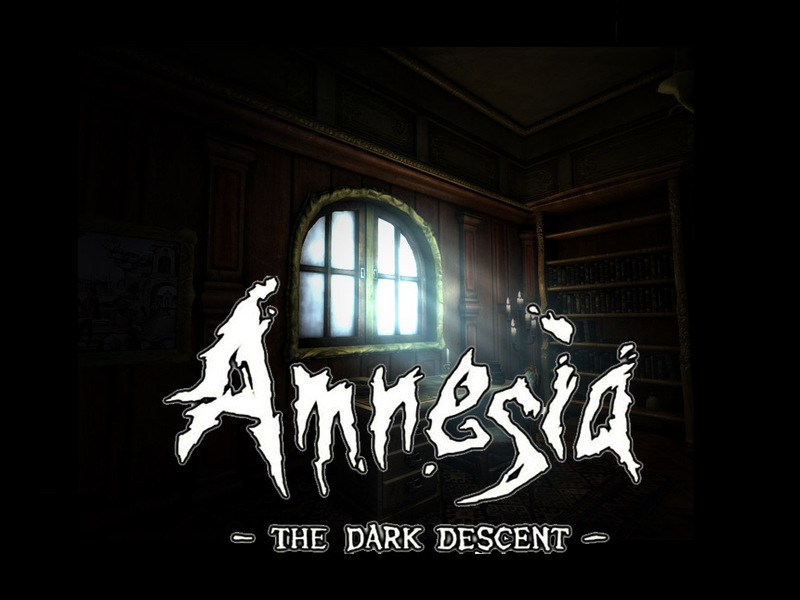 Amnesia: The Dark Descent 75% Off! 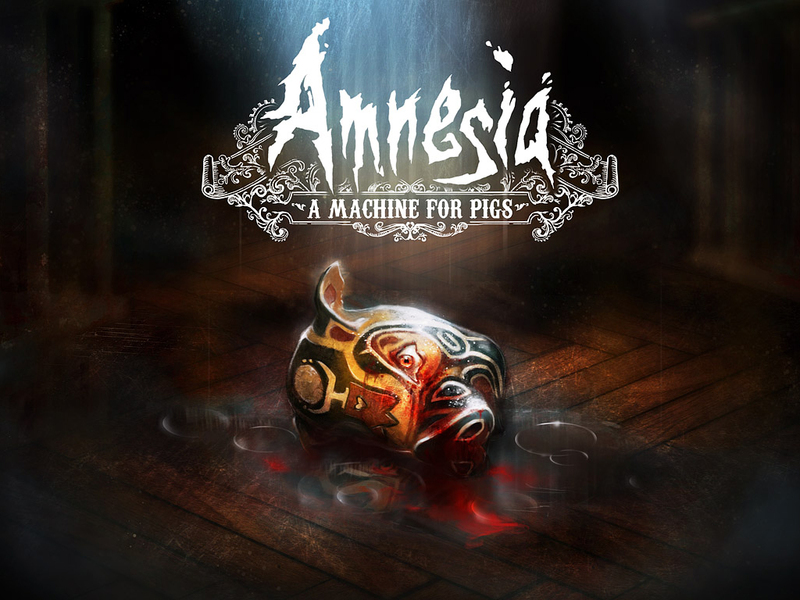 Amnesia is the most popular game (in terms of activity) on Desura & ModDB at the moment. 75% off to celebrate! Offer ends in three days. So many people asking how to download it. Have you guys heard of google? Do a google search, how hard can it be? I found the editor on the first try just by searching for it ^^. Go to the official forums the link for the SDK (HPL2 engine tools) and how to instal it is there. You will need to have the game for the tools to work. sorry I'm new .... how do I download HPL2?? 1.) Refuses to respond when I try to Save or Quit; I end up having to close it using Task Manager. 2.) Has too big of a window to fit on my screen; I can't figure out how to shrink it so all of it fits in my screen.